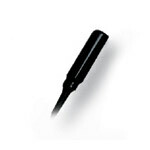 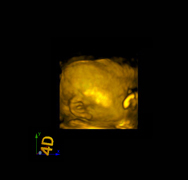 Categories: Products, Real-time 3D(4D), Veterinary. The CTS-8800Plus offers excellent 4D imaging at an amazing price. 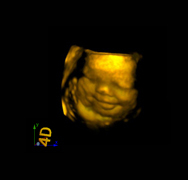 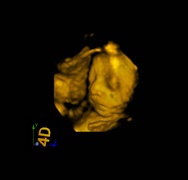 Volumetric imaging technology covers obstetrics 4D fetus imaging and gynecology transvaginal volumetric imaging, all of which show more accurate and specific images for different clinical demand. 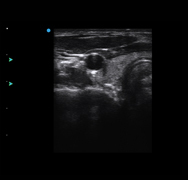 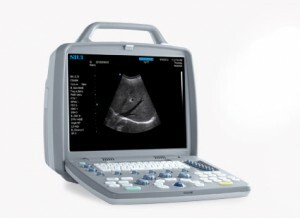 The system offers doctor’s mobile working in hospitals and clinics by realizing on-scan images via an iPad/iPhone or a printer even if the doctor is away from the ultrasound system. 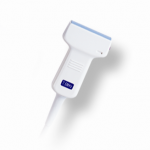 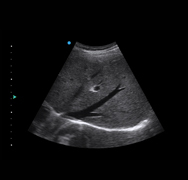 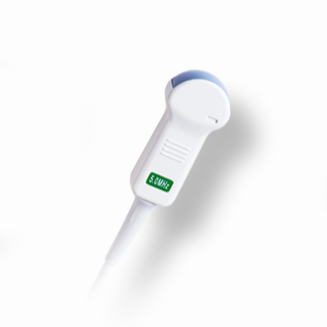 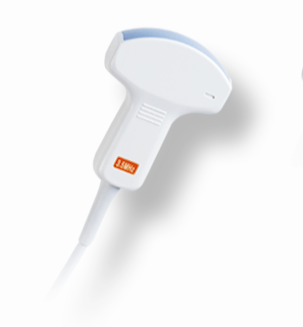 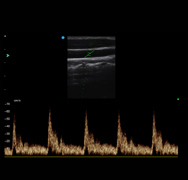 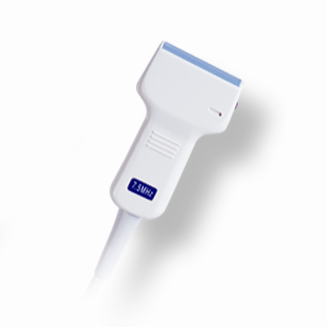 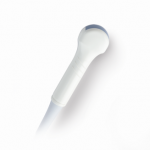 The system can support the upgrades of color flow mapping and pulse wave Doppler and triple mode as well, which make itself a complete color Doppler ultrasound system ideal for users in the entry level.